- Wood specs limbs: Maple w/ black fiberglass. - Shelf and plate rest incl. 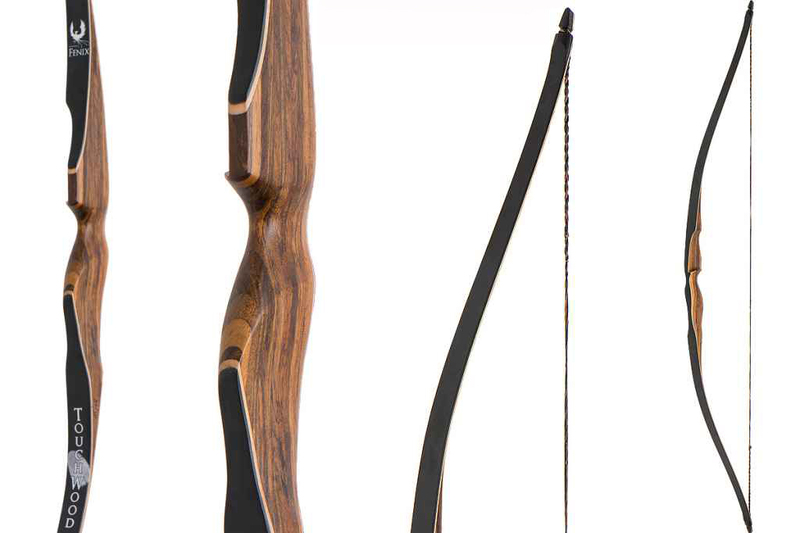 This is a great bow for any young traditional archery practitioner.